Eight years ago, WhatsApp became the great bridge between iPhone users and Android users. It was a way to message your friends in different countries regardless of the operating system of their devices. As a result, it was easily adopted and is now the most popular messaging app with over 1.5 billion users. WhatsApp is the great conqueror of message applications, especially with its flawless cross-platform group chat system. The best part? 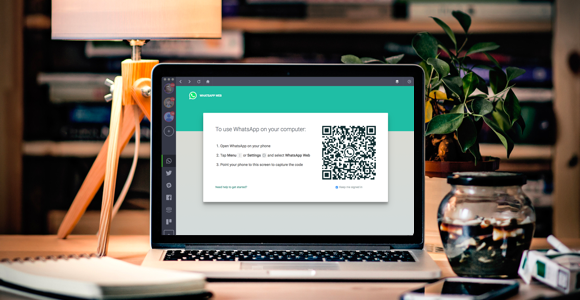 You can also use the WhatsApp desktop app right in Shift. Having a messaging platform on your computer can also make all of the difference. Instead of running to your phone every time you get a message, it can be read without leaving your workstation. As soon as you’ve selected the participants, the new group screen will come up by default. Organizing an event will never be difficult again—no more duplicate presents or potluck menus! 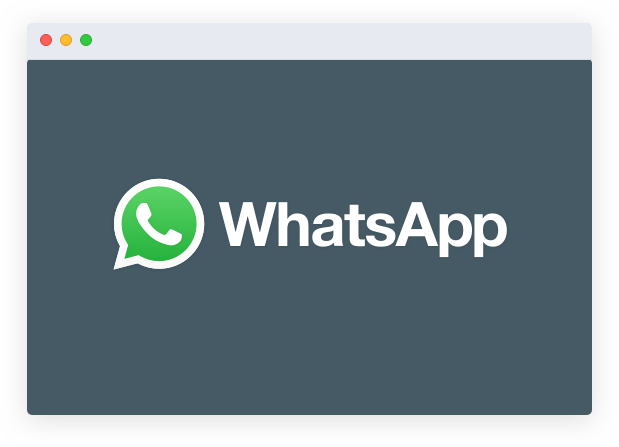 We can finally end the battle between green and blue text bubbles with Shift and WhatsApp desktop.